GOT HOME? 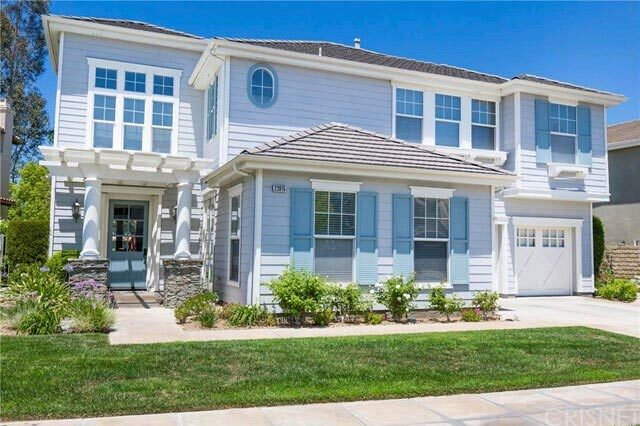 Search for Santa Clarita Valley homes and communities here. Come back often to see the most current properties listed for sale. Do you want PRIORITY access to these properties? Just sign up for my property updates list and I'll send these properties directly to your inbox whenever they come to market.